This is a very simple ootd but I really do love it. 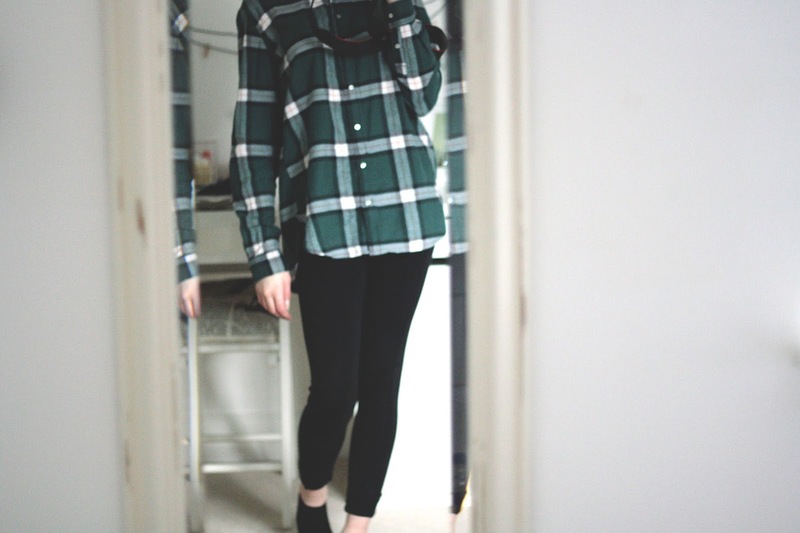 I’m all about comfy, baggy clothing I just think its the best. Sometimes I don’t fancy wearing trackies around the house and want something a little bit nicer, so I usually opt for my super comfy, tight leggings from Topshop. I used to just wear Primark leggings but oh my were they see through. These Topshop ones are super thick, and there won’t be any embarrassing moments. Also my shirt I recently picked up in H&M and I just love the colours of this, its pretty oversized and I think it so comfy to chill in. 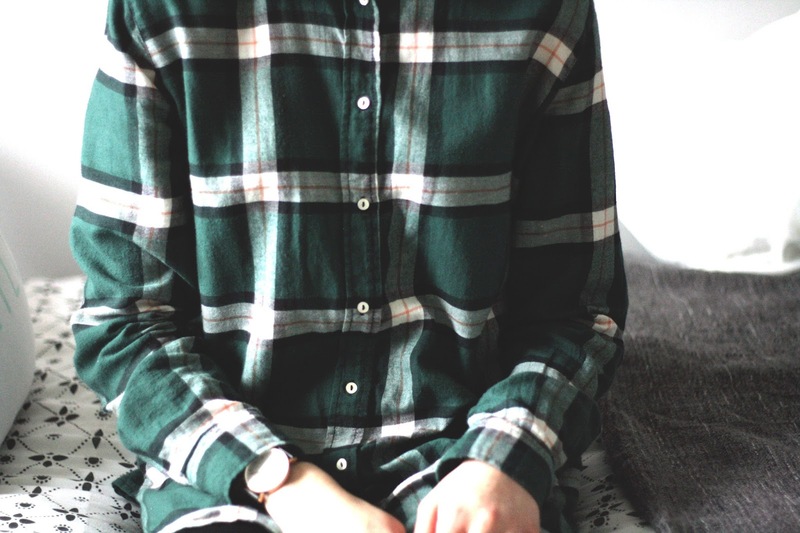 Checked shirts are such a versatile piece that can work all year round! 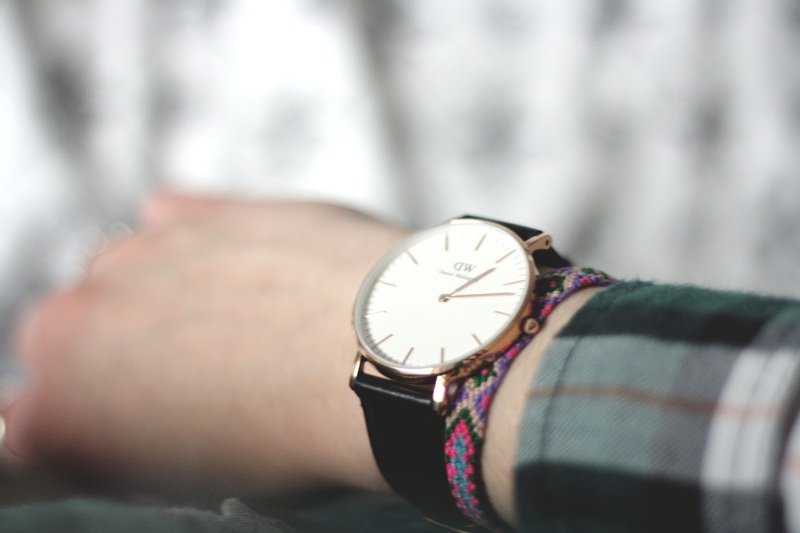 Finally we have the one and only Daniel Wellington Classic Sheffield Watch*. 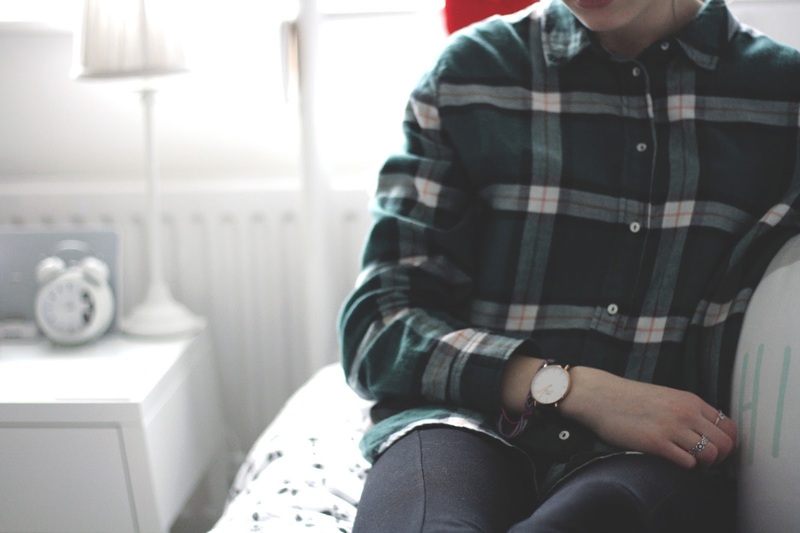 I love this watch so much and it can work really well with both dressed up outfits and dressed down outfits, like this! Don’t forget you can get 15% off with the discount code ‘foreverseptemberr’!